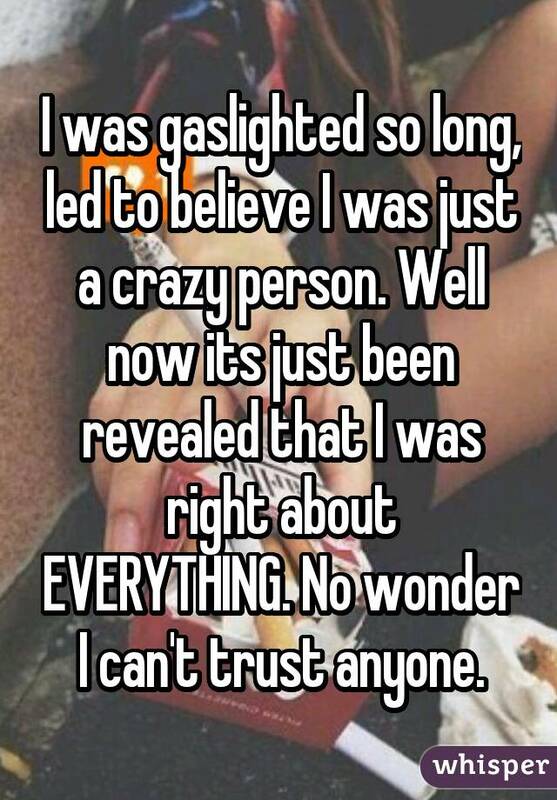 Gaslighting is a term that has been bandied about a bunch these days. 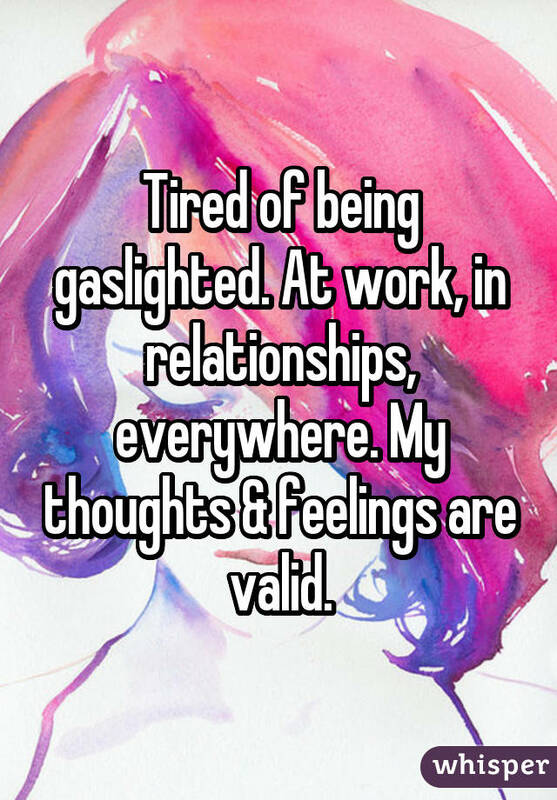 If you’ve been hiding out under a rock for the past few months (or have heard the word tossed around, but just been too embarrassed to ask for a definition) and don’t know what’s up, we’re here to help. 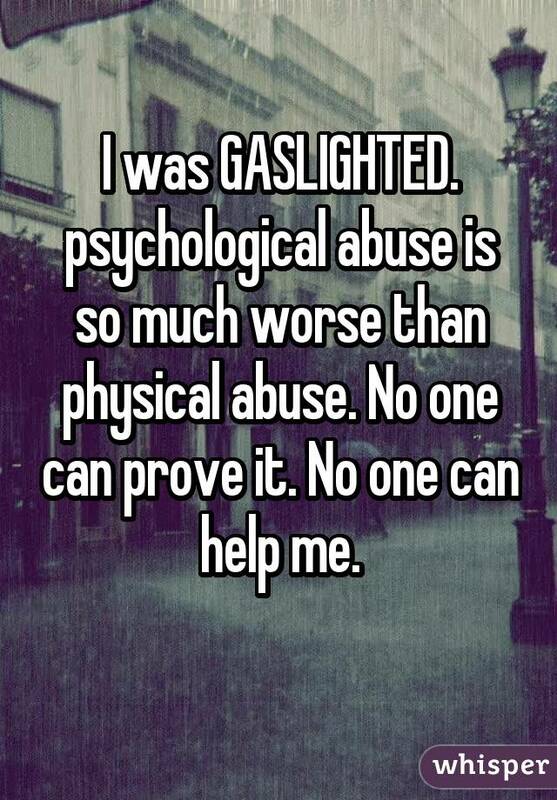 “Gaslighting” comes from the 1944 mystery-thriller Gaslight in which a husband tries to trick his wife into thinking she’s going insane. 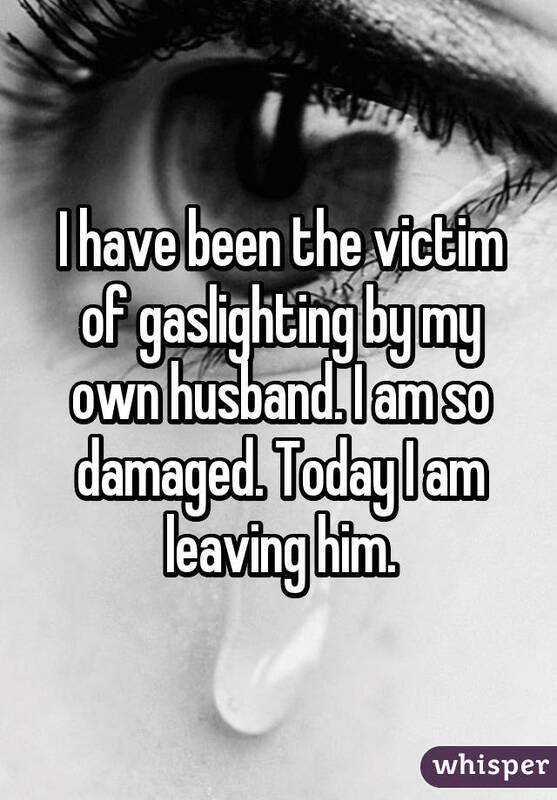 The title comes from the husband dimming and brightening the gaslights, and then pretending not to notice the change in the lighting, and acting like it’s all in his wife’s head. 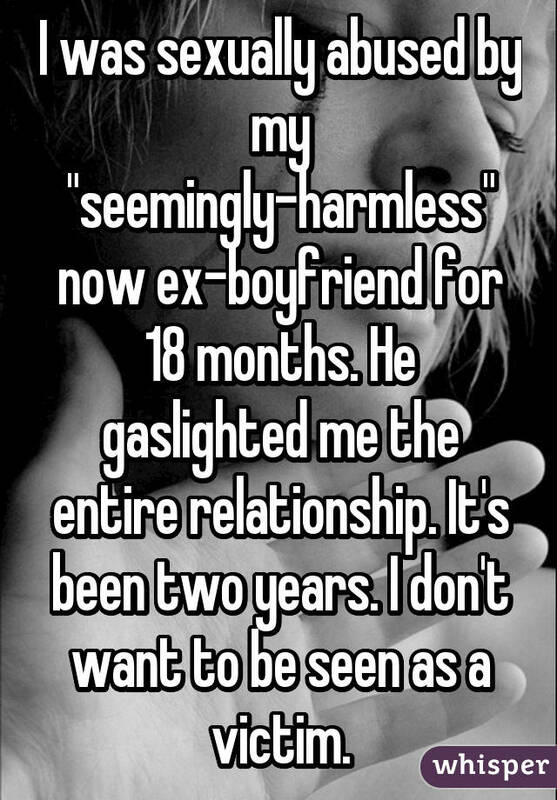 What a catch, right? 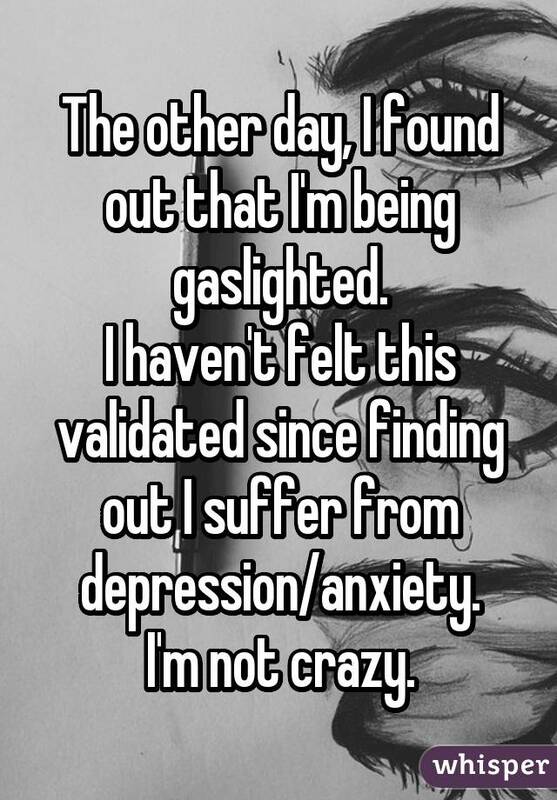 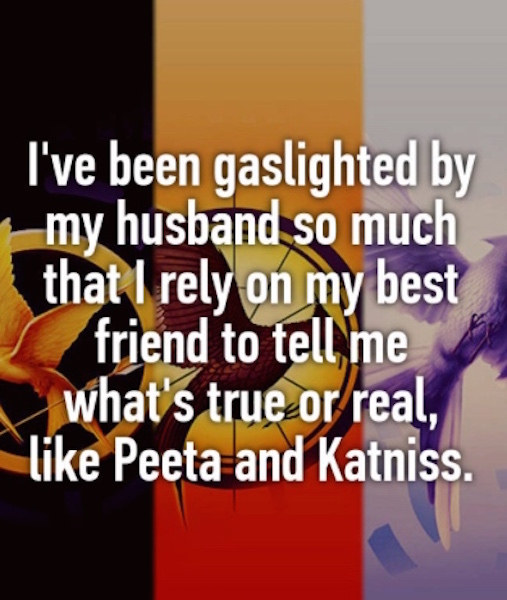 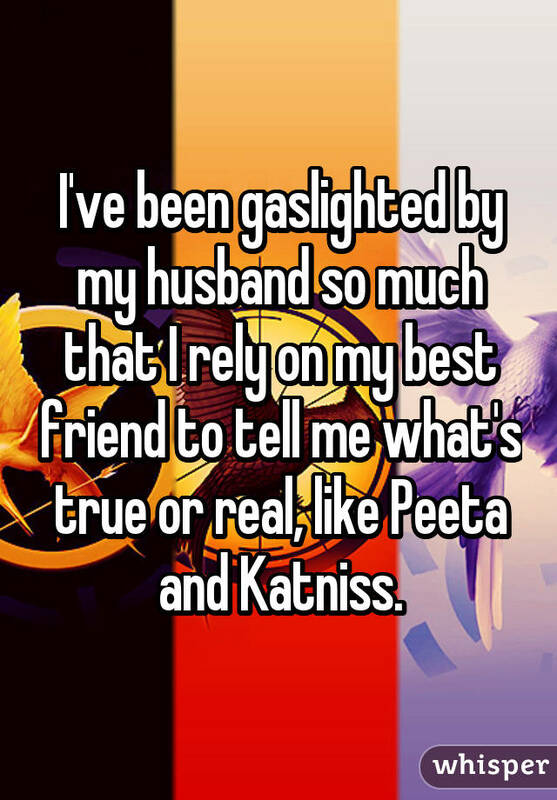 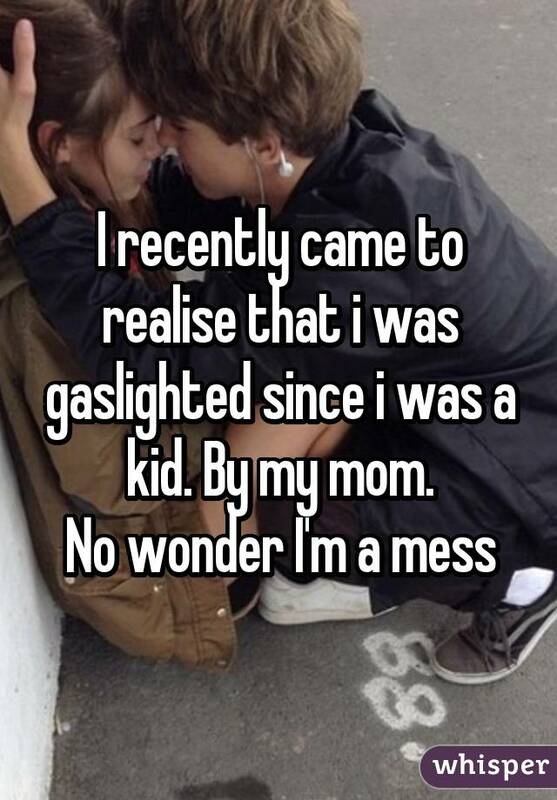 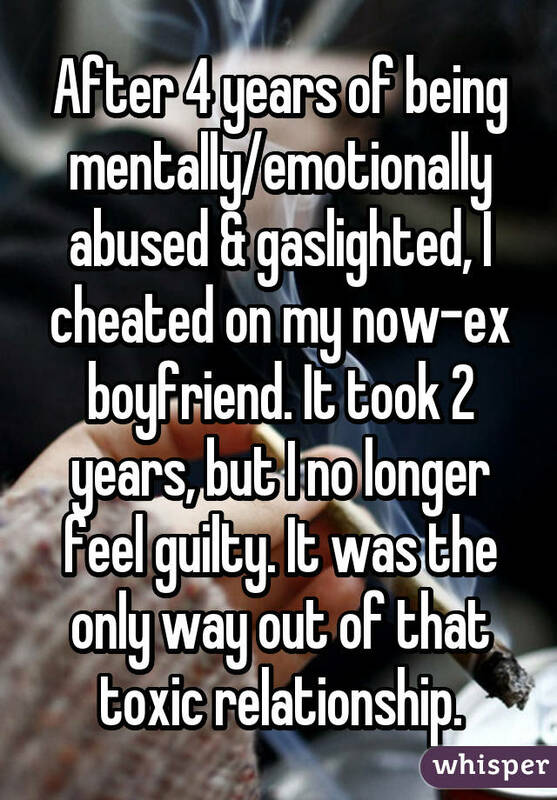 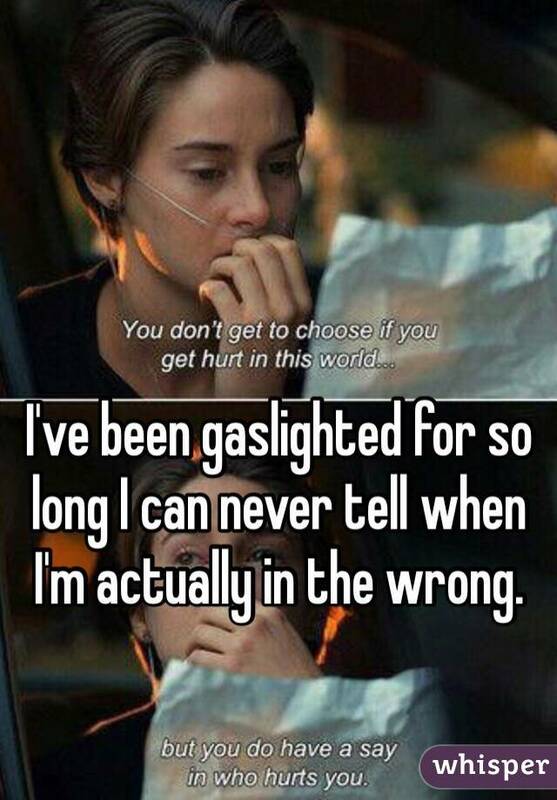 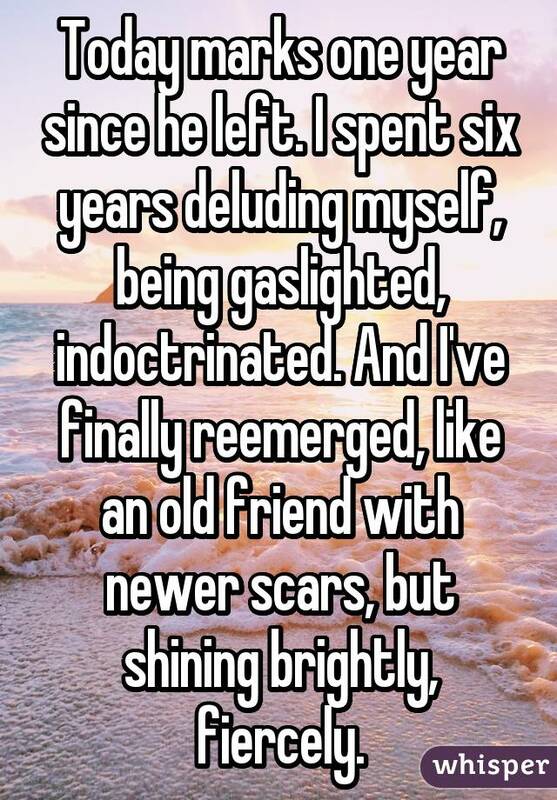 The sad thing is, gaslighting isn’t just a thing that happens in movies. 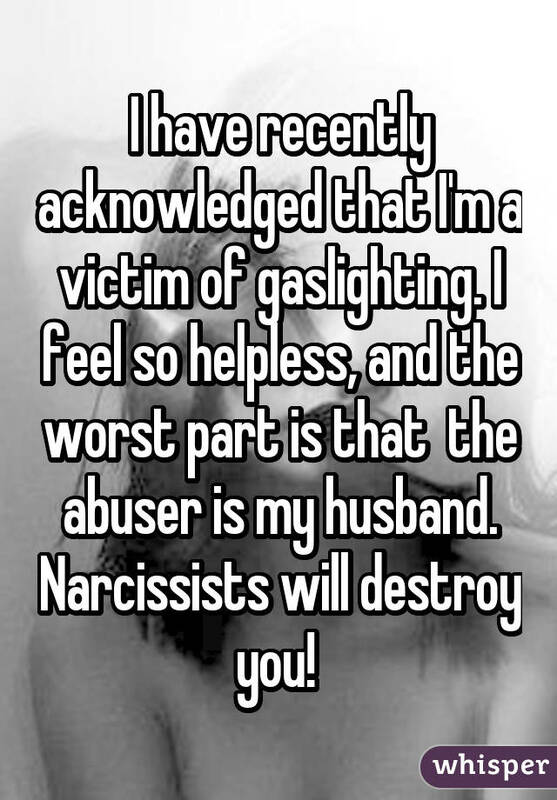 It also happens in dysfunctional relationships. 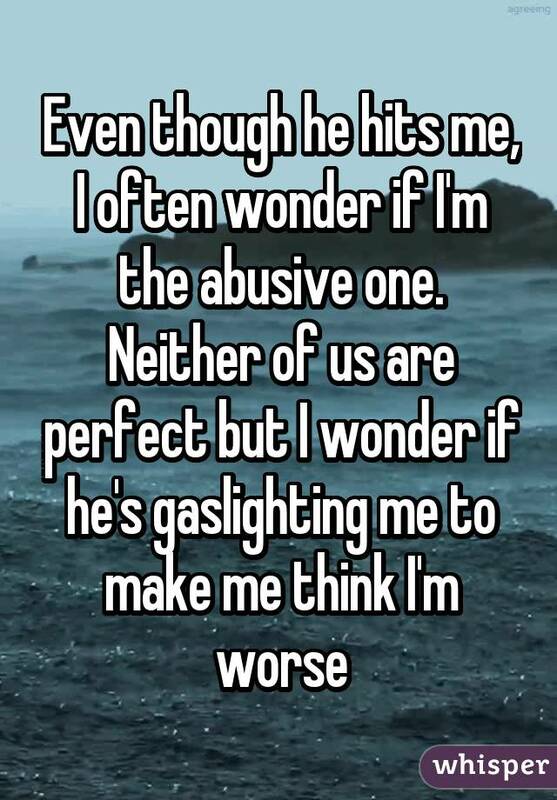 Right, it’s a SUPER messed up thing to do to someone, trying to make them think THEY are the unhinged one, when really you’re just being a manipulative d-bag. 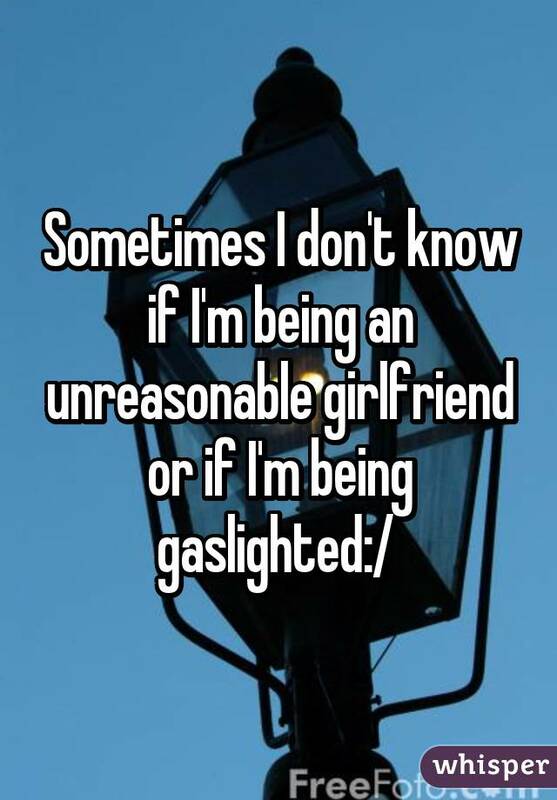 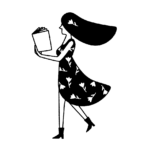 But unfortunately, it happens all too frequently.